It's about time I hosted another free group! Are you looking for a way to GET STARTED with healthy eating, exercise, and finding the time for it all? 5 days isn't a lot, but it's a kickstart to what could be a really positive change in your life! 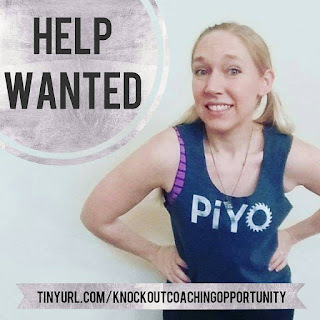 In a private FB group, I will offer you a 5 day healthy meal plan and shopping list, strategies for meal planning, finding time to workout and setting attainable goals. I'm not selling anything in this group ;). Just gathering like minded people together to talk about HOW to START! Thanks, yall! Hope to see you on FB this week!